Wynn Larimer would be the first to admit she has a bad memory and that lately it's been getting worse. But that doesn't explain how she has ended up in jail, accused of kidnapping two teenage foster kids. Now she's in the fight of her life to clear her name. Her burning question: who has framed her and why? Wow! This book is different. This book will have book club members in deep discussions. Readers will have strong opinions. Some will love it. Others will not. But I doubt anyone will have a moderate opinion. It takes you to the edge of the cliff of the "willing suspension of disbelief" hanging on by fingernails you're grateful exist. I really liked it. The entire time I was reading the book I imagined all sorts of possible outcomes, none of which turned out to be accurate. I was completely surprised. The way Alison placed me inside Wynn's head was disconcerting at times, in a splendid way. I could feel the disorientation her memory problems caused. The only caution I would give to the reader is to pay attention to the timeline at the top of each chapter. When I first started reading the book, I skimmed over the dates and then had to go back and read them to orient myself in the story. It isn't a criticism of the book. 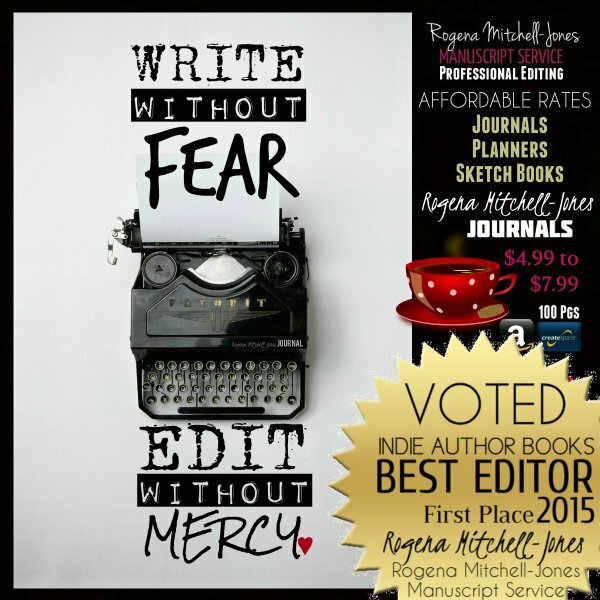 I just want to make sure other readers learn from my experience. 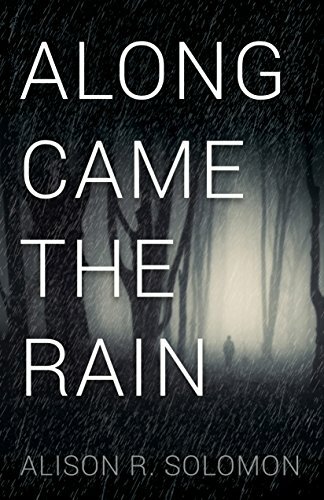 Alison R. Solomon, I give you five stars for Along Came The Rain. It is unlike anything I've ever read previously. Writing something this unique is hard to accomplish these days. Kudos, Alison!